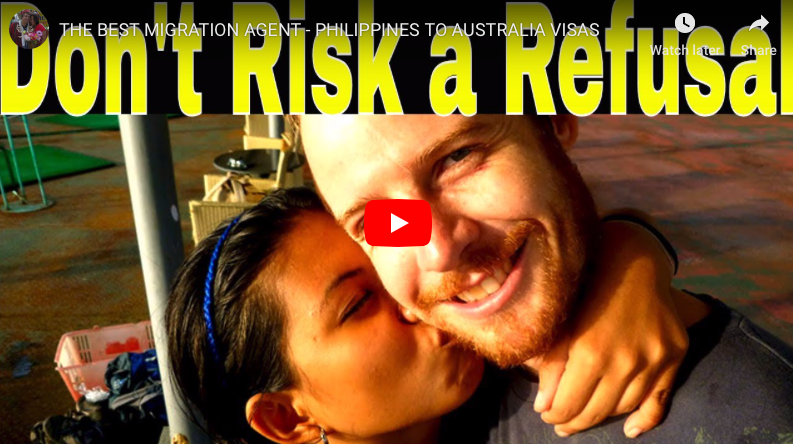 Down Under Visa are Registered Migration Agents in Manila who specialize in partner visas and tourist visas for Australian Filipina couples, as you may well know. I was described (in a GOOD way!) once by a client as being like a cranky ol’ school teacher in my approach to putting together good visa applications that will result in visa grants instead of visa refusals. Well, nothing has changed over the years and I’m still a cranky ol’ school teacher and I see no reason to change. We get results, and if I did as a client said the other day and “learn to chill” then that wouldn’t be the case. I take my responsibilities to bring Australian Filipina couples together very seriously. This is not just a job. I consider this my “calling”. The outcomes matter, and the whole Down Under Visa team care very deeply about the outcomes for all our valued clients. This is why we don’t compromise on quality. 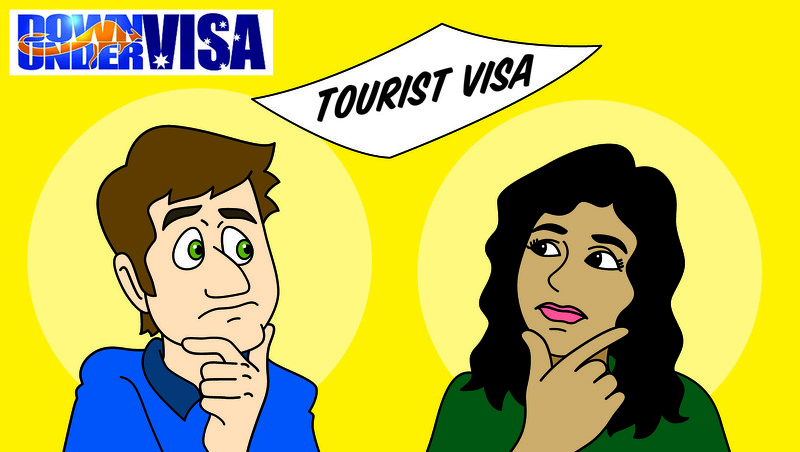 Why does quality matter in visa applications? I’ll run a scenario by you! You have two neighbours. Both need a favour from you. They want to borrow your lawnmower! The last time you did this, Neighbour A asked you politely. He came around at a convenient time to get it. He thanked you. He mowed his lawn during the day when everyone was awake. He cleaned it thoroughly and returned it to you with a full tank of fuel and a warm handshake. Neighbour B sent you a text message. He collected it while you were having dinner. Mowed at 6:00am on Sunday morning. Then dropped it off a few days later in the middle of your driveway with a full grass catcher and not a drop of fuel left. Who are you more inclined to loan the mower to now? Obvious answer, right? Now, imagine two visa applications! 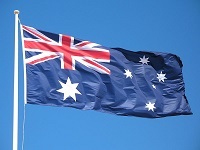 The Department of Immigration and Border Protection have the task under Australian Law of ensuring that only qualified applicants who meet the Migration Regulations get visas. 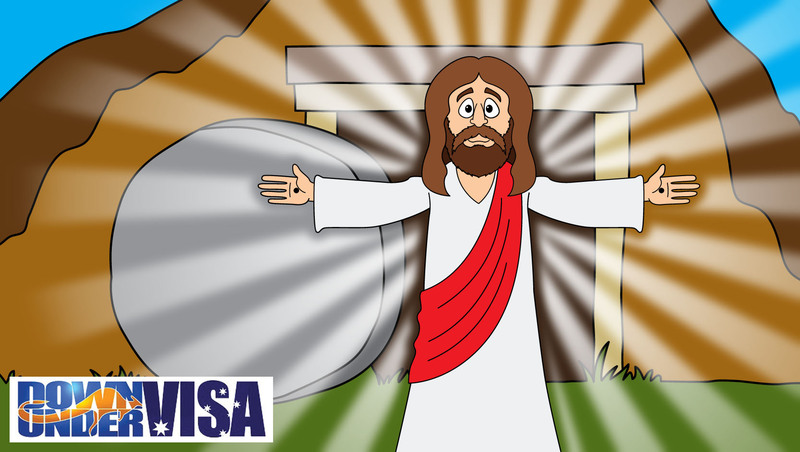 Visas are grants and not rights! They are no more rights than your neighbours have rights to your lawnmower! You can argue this point, but the reality is they make the decisions and you only have recourse if they make a clear error. 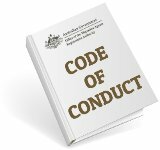 If you lodge a lousy application, they have the right to refuse it. Simple as that. Applicant A presents the applicant’s case really well, and shows they’ve met all the criteria in the Regulations clearly. The applicant is polite, and patiently waits for them to make a decision. Applicant B thinks the Department has no right to ask these things, provides very little information, and argues with them because “Surely they can see…….?”. They also email and call the Case Officers constantly to nag. Which one gets a visa, and which one risks refusal? Again, should be obvious! I’m writing this article today because we had a client more than two years ago who was like Applicant B. They didn’t like what we kept asking them for, and got annoyed when we kept telling them that their documentation (ie. 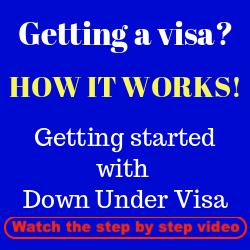 visa requirements) were insufficient or incorrect. 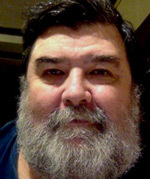 Eventually they pulled the pin on their dealings with us, because they found a Migration Agent who was less schoolteacher-like and more “chilled” than Jeff Harvie. 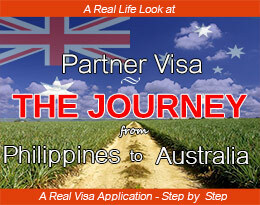 They lodged a partner visa application visa application in Manila. A year and a half later it was refused. 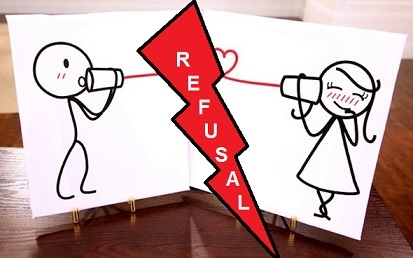 I saw the refusal letter, and it was refused because of a lack of what we had been asking them. I could sit back and say “I told you so”, but I take no pleasure in seeing a couple stuck apart. It’s tragic! I wish they had simply accepted the truth that I was prepared to tell them. Not everyone does. 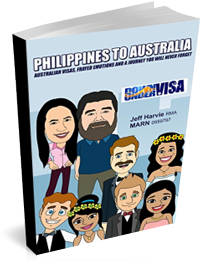 Sweet words and a nice pat on the back are much easier to deliver and they make a job easier, but sorry……not from Jeff Harvie and not from Down Under Visa. It won’t happen. And I see emails every day from clients who think we’re asking too much, and sometimes they tell us of the mate who got a visa without submitting “all this rubbish”. Sometimes the “mate” is some hollow entity on a Facebook group or internet advice forum. Sometimes the visa grant happened 20 years ago. And sometimes the mate was just plain lucky. The ones who get refusals for poor applications are less keen to talk about their failures, so you are less likely to hear about them. 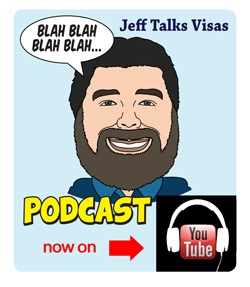 If we lowered standards and did more back-patting, we would probably have to give bad news about visa refusals to 1:5 of you. Sorry, but that’s too high. Listen to the cranky ol’ schoolteacher and you’re in very safe hands! 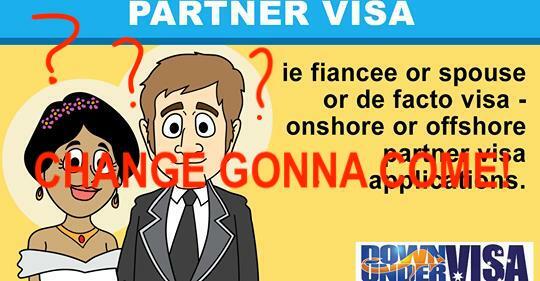 Can we lodge a partner visa inside Australia? You tell us about everything what to do and how to get marriage visa but never talk about the price. 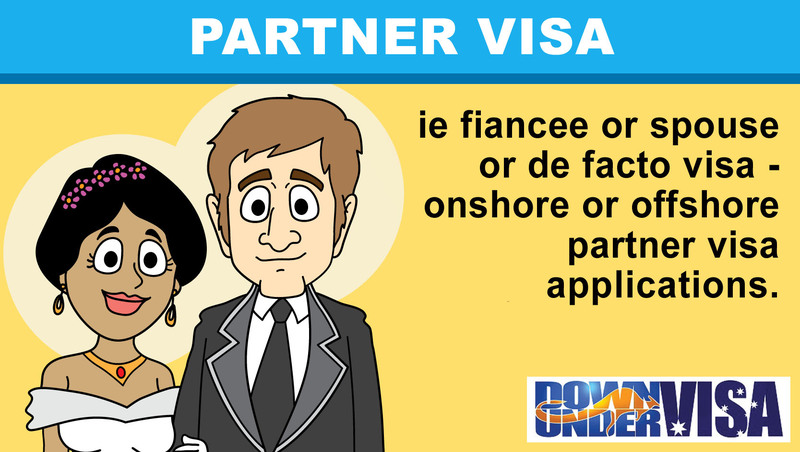 So how much is marriage or partner visa? I don’t tell you the price on the website, because it all depends on your situation. It’s not a secret. If you get an assessment done, we will give you all the information you need including full costing. Hope we can help you.